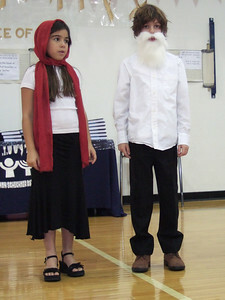 ...and acts as Noah. 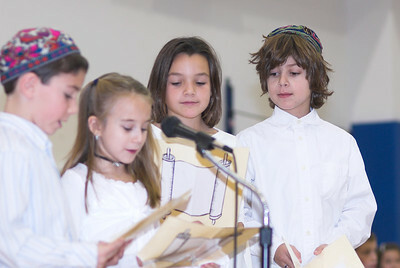 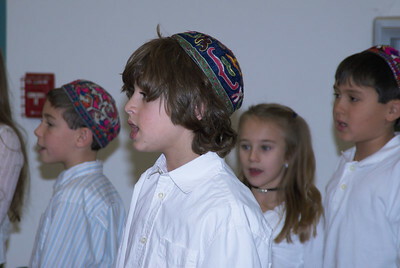 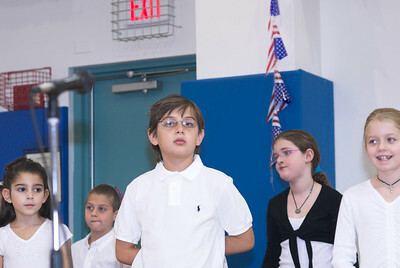 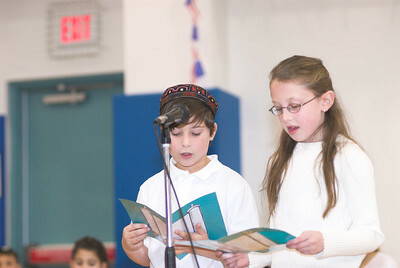 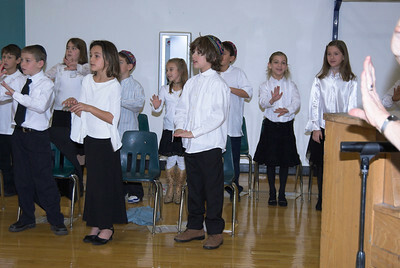 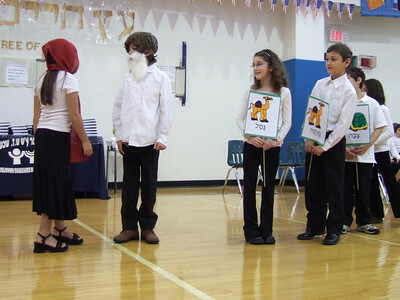 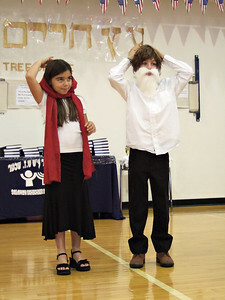 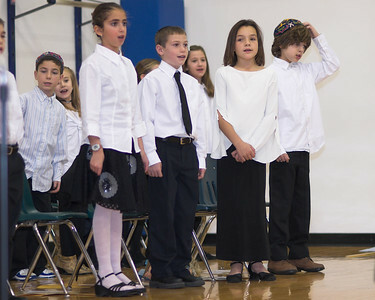 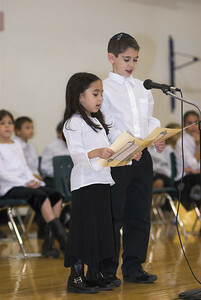 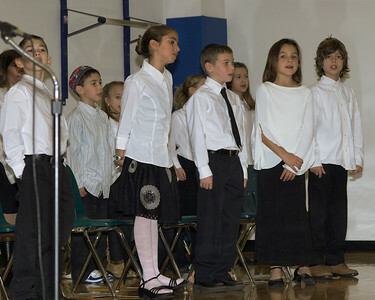 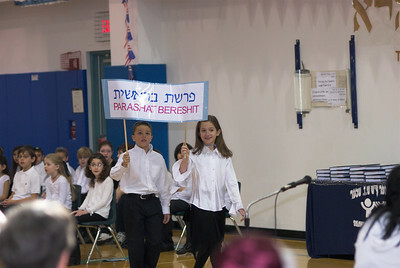 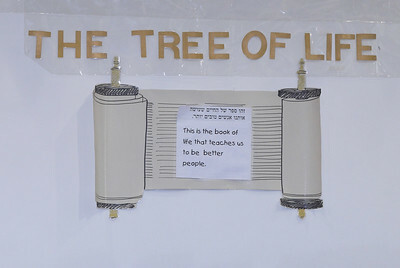 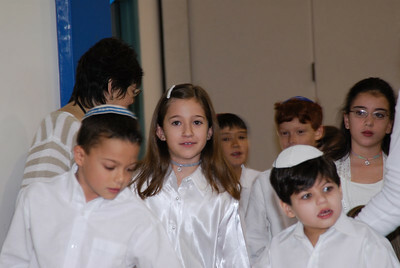 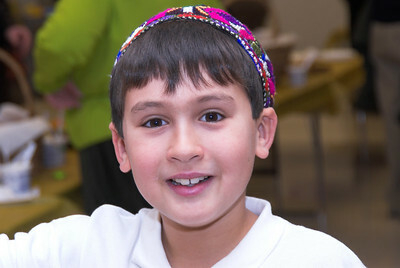 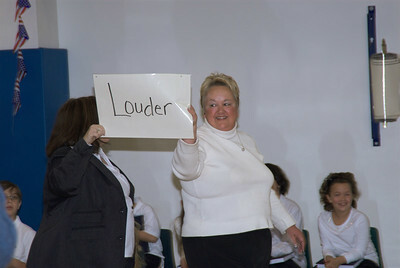 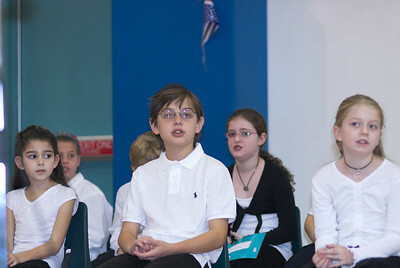 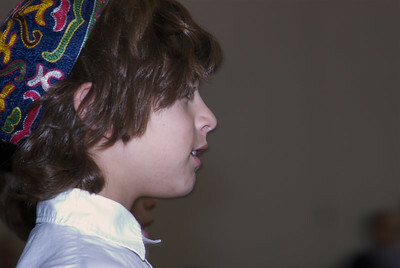 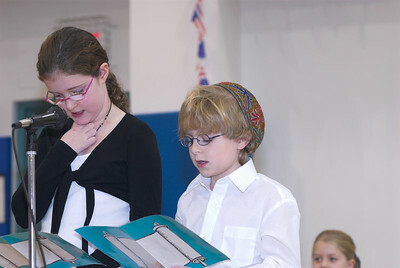 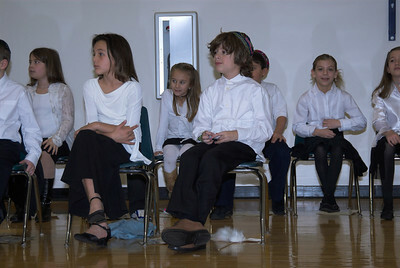 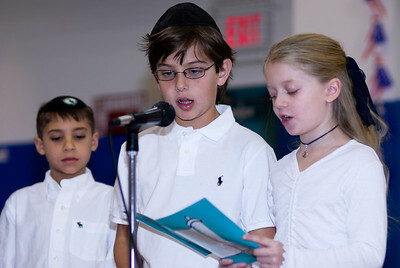 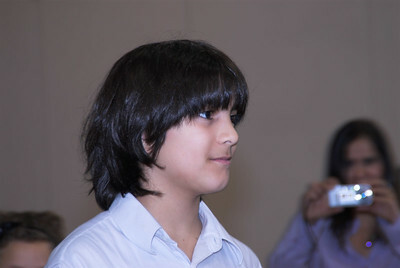 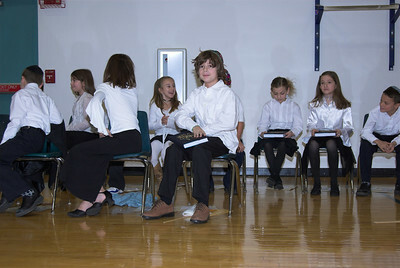 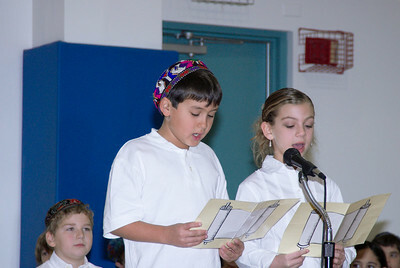 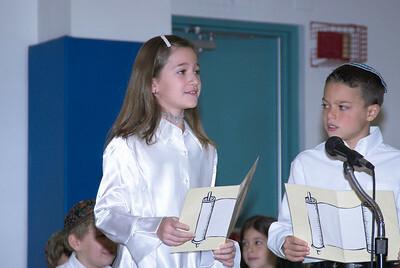 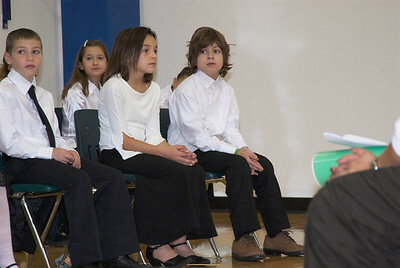 Each year, the students of the third grade class at the Schechter Day School ( http://www.schechter.org/sager/indexsg.html ) are given their Chumashim, with appropriate ceremony. 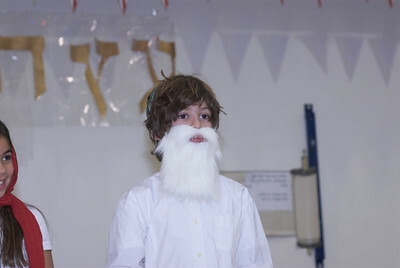 This set is some snaps of the event, with a focus on Jacob (the bearded one) and his friends.